So reports of Red Bull's F1 death were greatly exaggerated. In 2016 the team stopped arguing with its engine supplier and threatening to quit the sport, and got back to what it's good at. Which is building exceptional F1 racing cars and making the best of it with extraordinary swagger. The fourth place that the team drifted to in the 2015 constructors' table was a year on converted to a clear and striding second, as well as status as perhaps Mercedes's only irritant. By consensus too the still-maligned Renault power unit accounted for most, perhaps all, of the deficit. The consensus from far out also was that the 2017 regs - with bags more downforce available - would suit the Bulls just fine. And with it the team became something it's less accustomed to, the vessel into which neutrals poured their will. 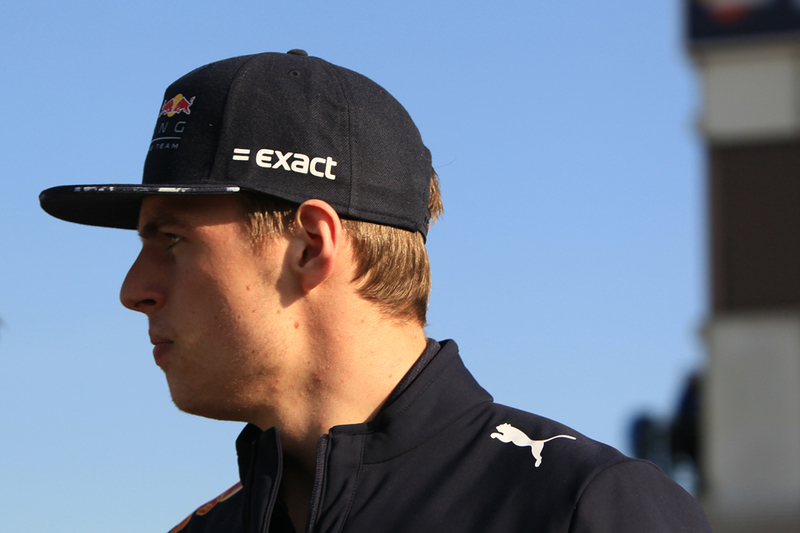 As James Allen for one noted on Twitter at the time of the RB13's launch, there are a "lot of hopes riding on this Red Bull car to make a competition of it this year". Yet at the very same launch things threatened to deflate a little, as onlookers were slightly underwhelmed. "I think for the most of of us the first impressions were 'where's all the really clever stuff on there?'" said Craig Scarborough of the new machine. Gary Anderson concurred that "the Red Bull doesn't have the same wow factor that you get from looking at the Ferrari sidepods/bargeboard area or the depth of the Mercedes design detail." True its 'Pingu' nose got attention, but the paddock view is that's a nice feature not a game changer. Its start to testing was a little inauspicious too, with a double technical stoppage on the opening day, and lap times (and mileage) not troubling Ferrari let alone Merc. Word also developed that while Mercedes's trick suspension would be declared kosher the Red Bull system would not be. But we shouldn't forget the team we're dealing with. "The one thing you can be sure of with Red Bull is that it never shows its wares until late in pre-season testing, if at all" cautioned Anderson. While Scarborough added that "this is the style of Adrian Newey that he's very minimalist in adding bits and pieces to the car. But only when you start to look at some of the shapes and some of the simpler details you can the start to see their underlying complexities." Both drivers have insisted also that they're not chasing lap times yet. 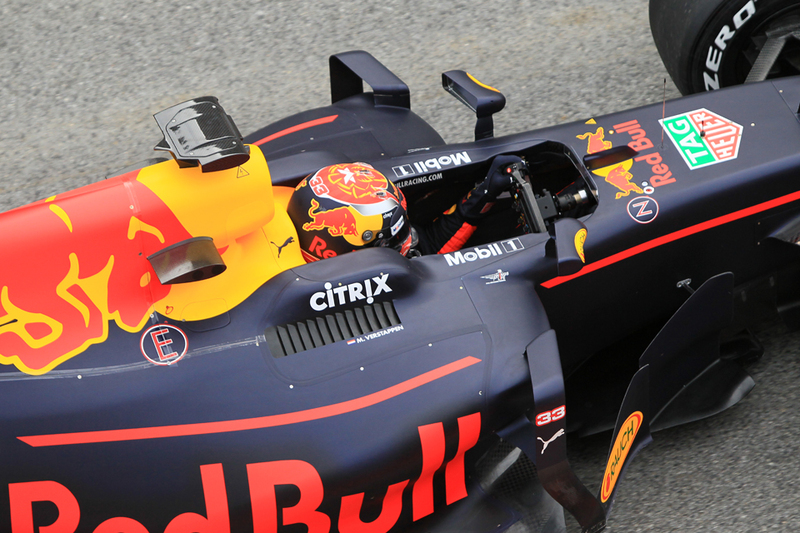 "For us at the moment it is not showing how quick we can be" noted Max Verstappen after day two. 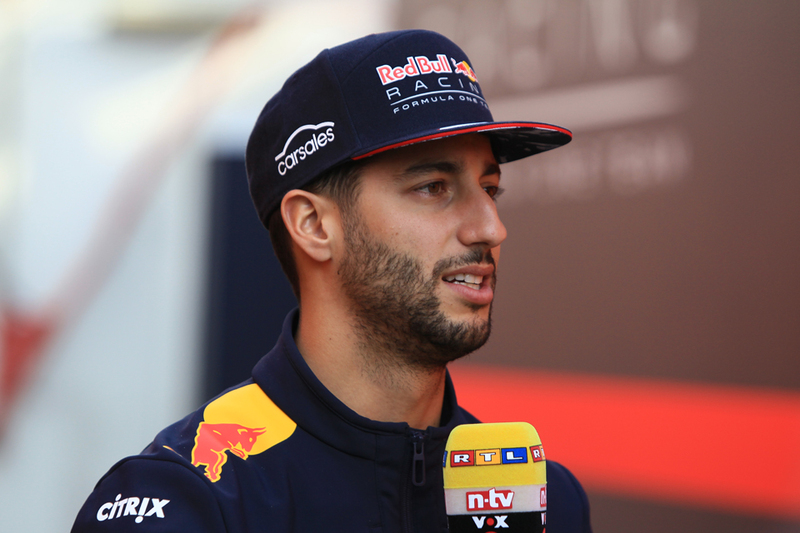 Daniel Ricciardo later spoke in simailr terms. "We're trying to get some laps, some consistent laps, for reliability as well, to make sure nothing's getting hot or there's no problems," he said. "The lap times, for now it's still not too representative." There also was good news that the Renault unit indeed appears to have stepped up finally, and there was an unusual accompanying sight in testing of Red Bulls near the top of speed trap charts... Renault engine chief Remi Taffin reckoned the unit is "95% different" and Verstappen added that on that front "we're definitely catching up". There are strong accompanying rumours that the layout has been tidied too giving the Bulls' designers yet more space to play with. And if 2016 confirmed anything it is that we should never count Red Bull out. It remains a formidable organisation. The excitement around Red Bull these days applies absolutely to its driver line up. And in an age hardly short on fine pilots there is a growing view that Daniel Ricciardo is the very best out of all of them. It's certainly difficult to identify reasons why he isn't. He is one with everything - stunning pace particularly on a qualifying lap; being equally at home on the fast and mighty as in the tight and technical; Fernando Alonso-like racecraft and ability to avoid trouble; resolute consistency; a voracious willingness to race; sound judgement; fine brain power and apparent imperviousness to pressure. As for faults? Nothing obvious. Errors, even off days, from him are hard to pinpoint. All of this and more was on show in 2016. That he won but once, and rode his luck in doing that, is quite the inappropriate calling card. With more even fortune three other wins could/should have been his and even so he wrapped up third place behind the Mercs in the drivers' table with two rounds remaining - a battle that by rights should have been close. While his entire Monaco weekend - on the sheer exhilarating edge in qualifying; clearly the quickest in wet and dry in the race - was one for the ages. That weekend confirmed too that he lacks nothing for determination and seriousness, for all his famous perma-smile. More durable Pirellis this season should make him even more potent, given the closest thing he's had to a weakness is looking after his tyres in races. Make no mistake, if the Red Bull is even nearly as good as the Mercedes, Ricciardo will be right there. Sometimes, even in F1, do believe the hype. In 2016 it was confirmed beyond reasonable doubt that Max Verstappen is a phenomenon. And where the 19 year-old goes from here simply is uncharted - without exaggeration the sport never has had someone this good this early. Yes we knew he was quick. We knew also that he is the sport's most willing - and possibly most able - overtaker (and an elegant one as well). But we got confirmation of other things too. That he has brain power, poise, adaptability and a fine ability to stretch out the life of any tyre compound. And, oh yeah, he stepped into a front-running team mid-season without the tiniest hesitation in his stride. There still are things to iron out - some of his moves in defence of his place stretched standards of decency and just like in 2015 while he was quick in Monaco he couldn't keep his car out of the barriers for long. More fundamentally some wondered if his fine drives owed more to gentle tyre handling than stunning raw pace (a skill that may become largely obsolete with more durable Pirellis this year). But another thing he is quick at is learning, and this included that while when he joined Red Bull his qualifying deficit to Ricciardo was notable at a few tenths consistently, as the season entered its final chapter Max was qualifying ahead with something like regularity. Many of the foibles and errors of his debut 2015 season were gone too last campaign. And it built up to his crescendo in Brazil's foul conditions, where Max far surpassed even what he had done before with a drive that left jaws on the floor. Even the most truculent surely are converted now.